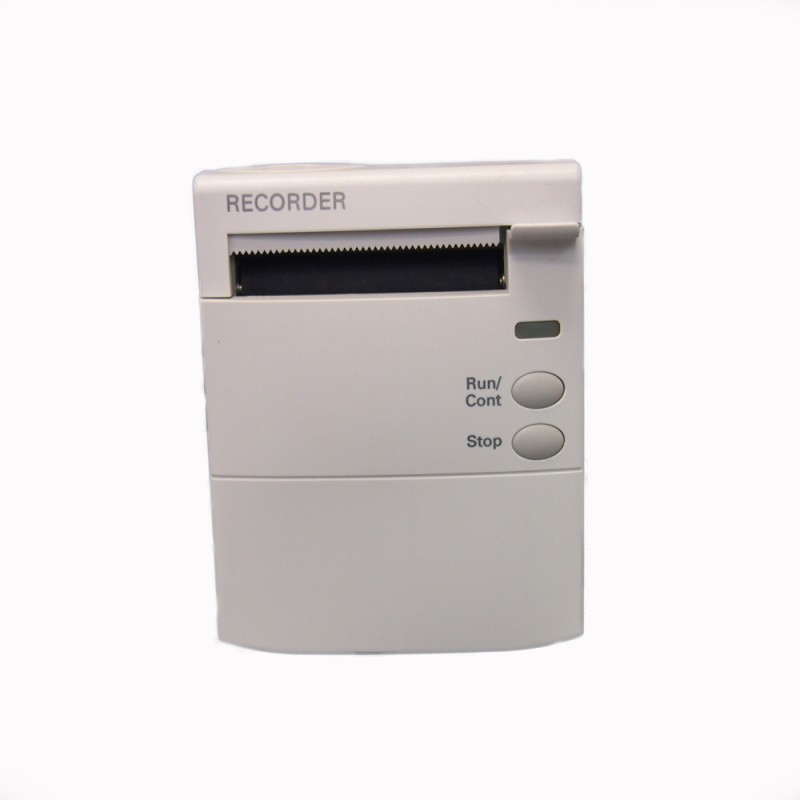 This Philips Recorder Module is a compact, thermal array recorder that works with Philips modular patient monitors. As a double-width module, the wide strip has up to three waveform and multiple lines of annotation at ten different speeds. It is an excellent addition for your monitoring needs.